We’re signed up for Sign & Digital UK! Sign and Digital UK, held annually in Birmingham, is the UK’s leading exhibition for the sign making, display solutions and digital printing industries. We’ve exhibited at Sign and Digital UK in the past and are keen to go again in 2015 to show our expanded range of LED sign modules and lighting systems. For us the event is not just a showcase for our products but gives us a great opportunity to meet and really engage with the industry. We’ve seen trends towards improving illumination and more recently digital signage and we’re always keen to keep our eye on what’s coming next. Sign And Digital UK allows us to meet with 1000s of buyers and specifiers face to face and talk to them about the issues they are facing. Whether it be the pressure to make signage more energy efficient or the desire to create not just a sign but a brand experience, finding out what’s driving singmakers is what helps us to continue to innovate and improve out LED systems. 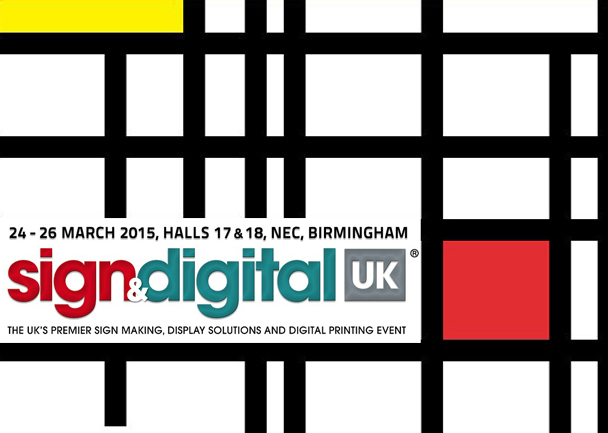 Sign UK is taking place at the NEC Birmingham on the 24th to 26th March 2015. Visit the Sign and Digital website to find out more.